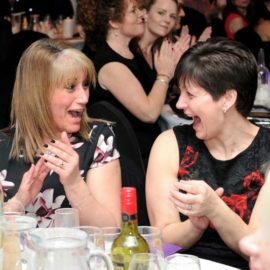 The aim of these awards is to showcase the hard work and perseverance that charities undertake to make the lives of others better. 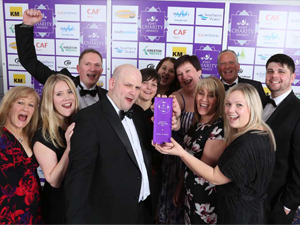 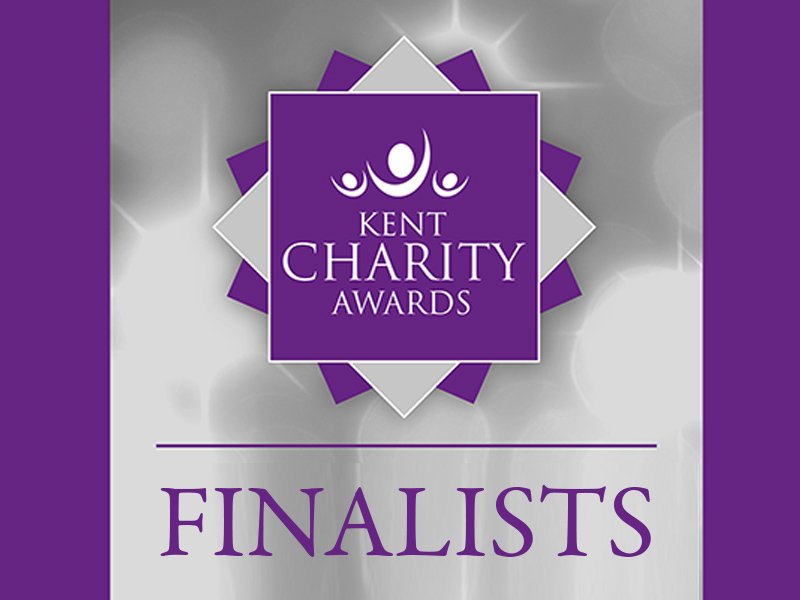 There are currently no similar awards in the county and the Kent Charity Awards have become an important date in the third sector diaries. 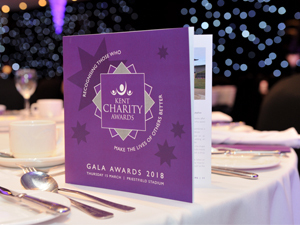 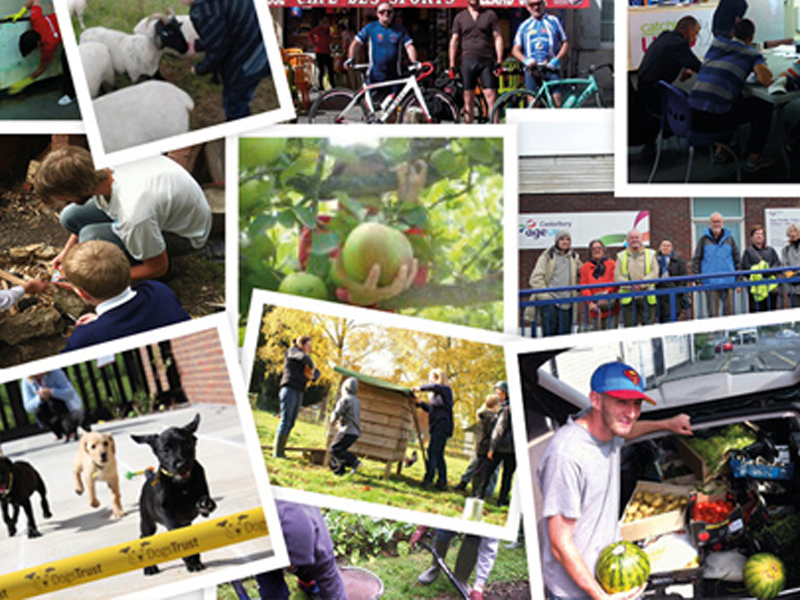 The charity awards are open to both small and large charities whether a branch of a national charity or a small community based charity.